Ships today if you order in the next 11 hours 17 minutes. 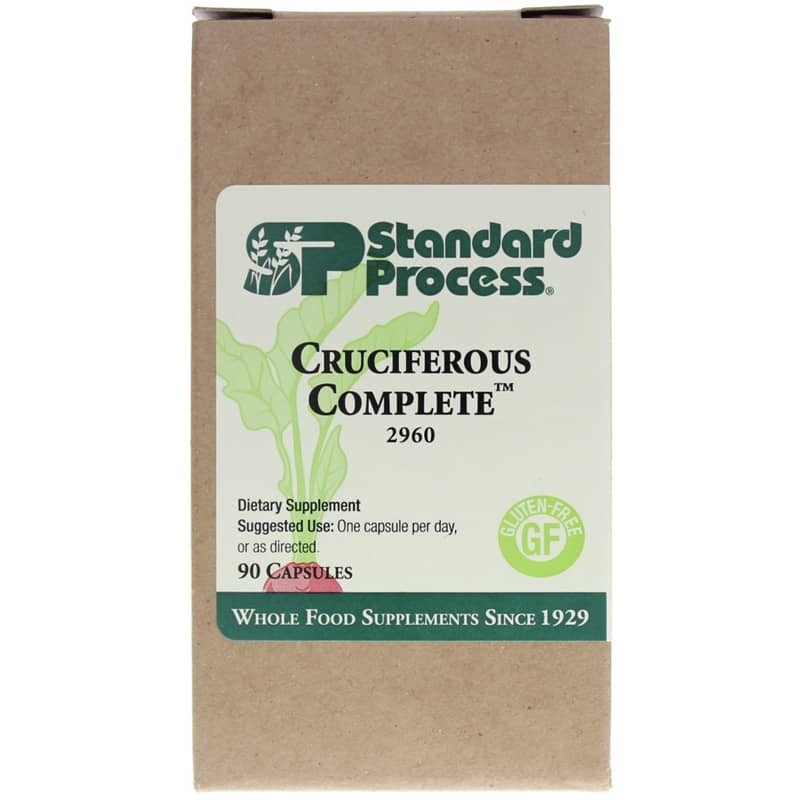 Cruciferous Complete by Standard Process is natural broccoli and kale supplement that supports cellular health. Other Ingredients: Gelatin, water, calcium stearate. Gluten-free. 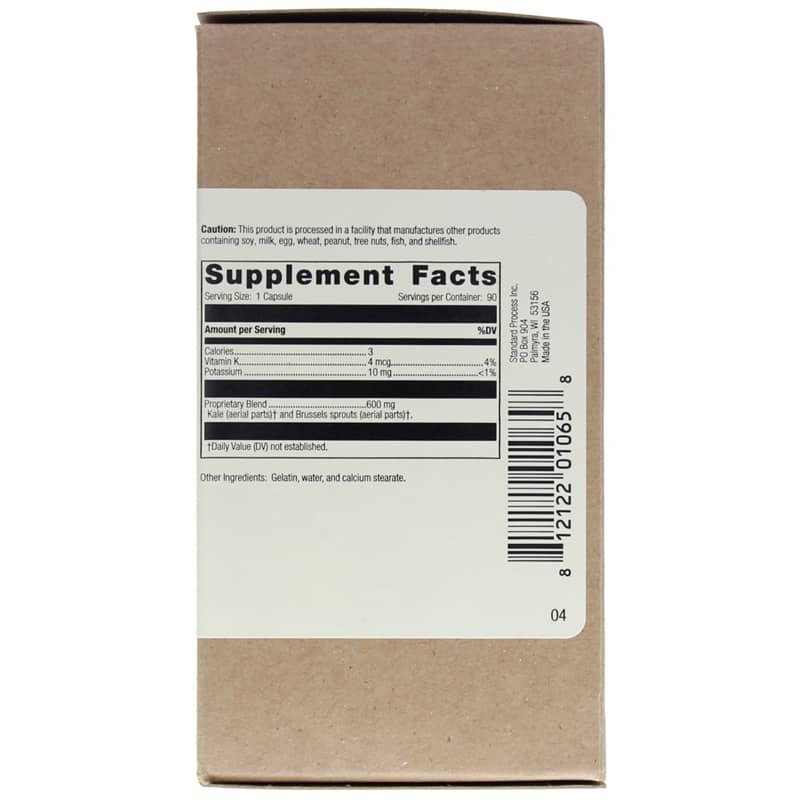 Adults: One capsule per day, or as directed.